When the key was lost to this Milner safe in Lytham, Lancashire we arranged to do the safe opening early evening to fit in with their work schedule. 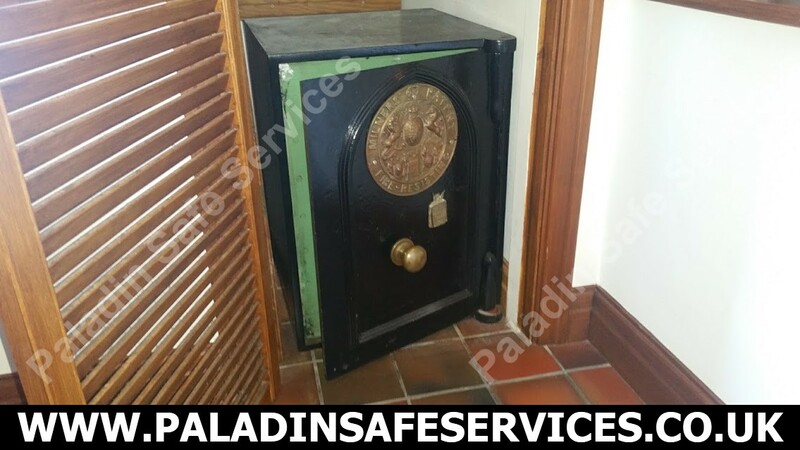 With the safe opened there was no need for replacement keys to be made at the moment but we will be back to this in the new year when the client is ready. 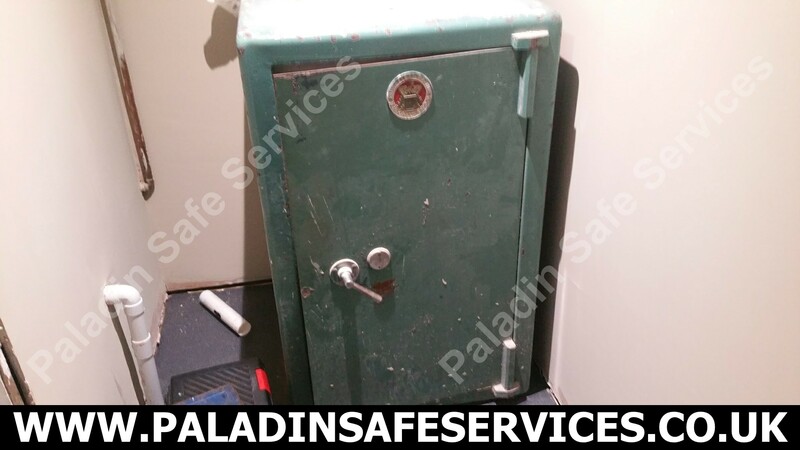 The owners of a business in Eccleston, Chorley had lost the keys to this Milners 212 Safe. 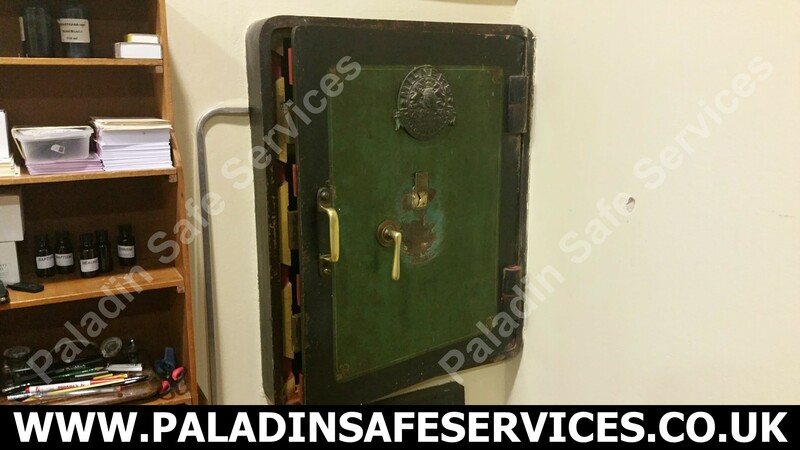 We opened the safe and provided a new set of keys for the lock. We opened this Milners’ 212 List 3 safe for a client in Altrincham, Greater Manchester this evening. This is the second time we’ve worked on this Milners’ door in the past six months. This time a set of keys had been stolen from the pub in Southport and they required the lock to be changed. We rekeyed the lock for them and provided new keys to prevent the old ones from working. We were called to rekey this Milners Holdfast safe at a church in Shrewsbury, Shropshire after a set of keys were stolen. The job was a bit further afield than we regularly travel but the customer had been unable to find anybody closer who was willing or able to do the job so we were happy to help them out. We changed the lock to prevent the previous keys from working and cut a large number of extra keys to be redistributed to the autorised keyholders. 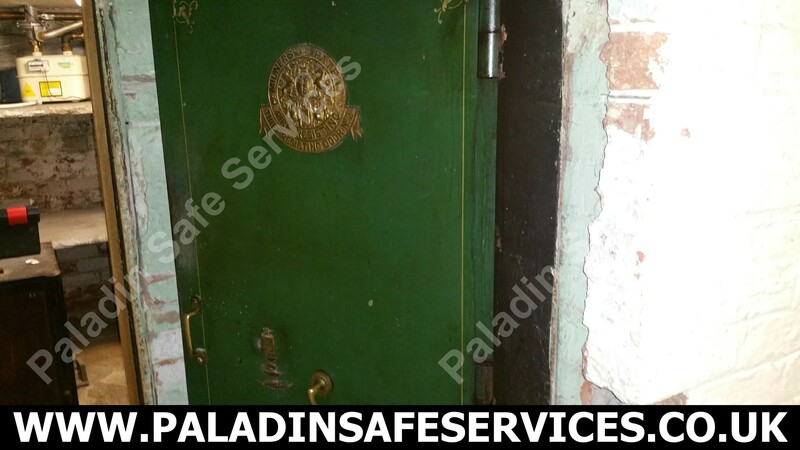 When a restaurant in Warrington needed keys for their safe they called us to sort it out. 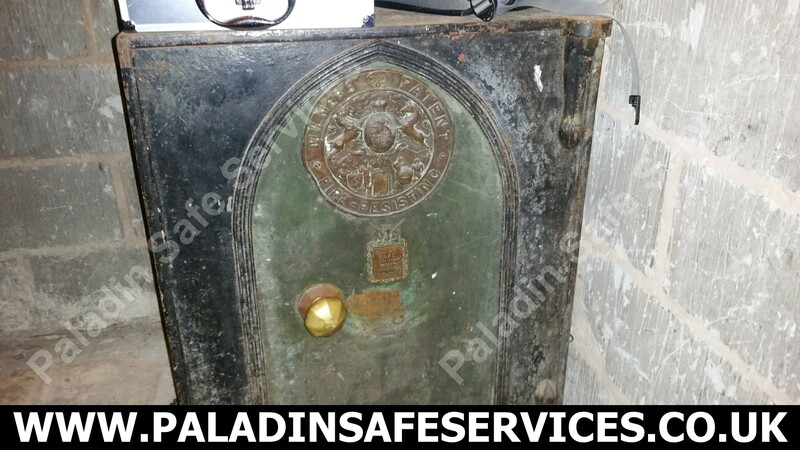 We gave the lock a good service and cut new keys by hand so they could continue using this old Milners safe. 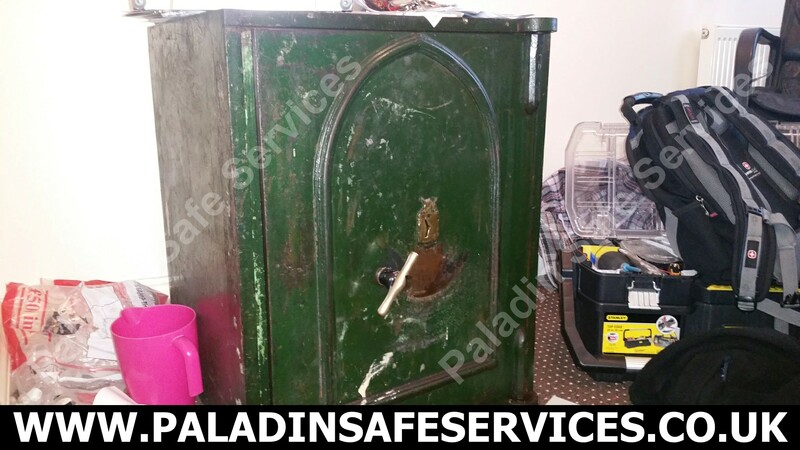 The keys had been lost to this Milners 212 fire resisting safe at a home in Stafford. We attended site, opened it and made new keys so that it could be used again. 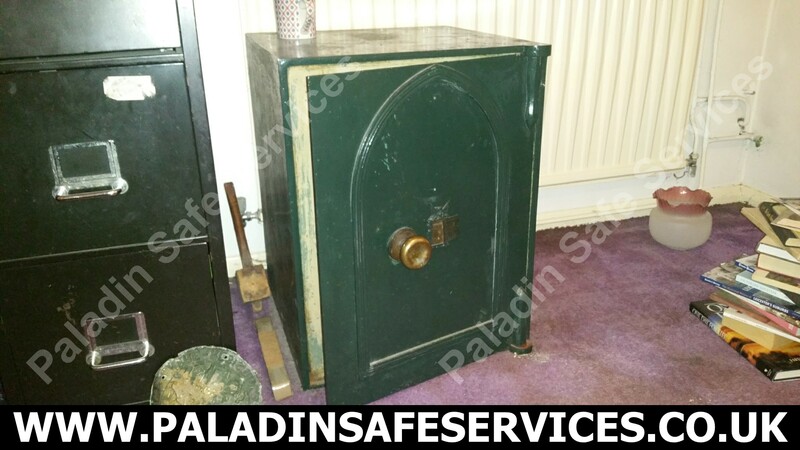 The keys could not be located for this Milners’ safe after the owner passed away and the relatives required access prior to leaving the house. We went to the home in Bolton and opened it up for them. 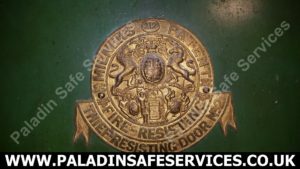 The escutcheon over the keyhole says “MILNERS’ SAFE POWDERPROOF SOLID LOCK. LIVERPOOL & LONDON”. 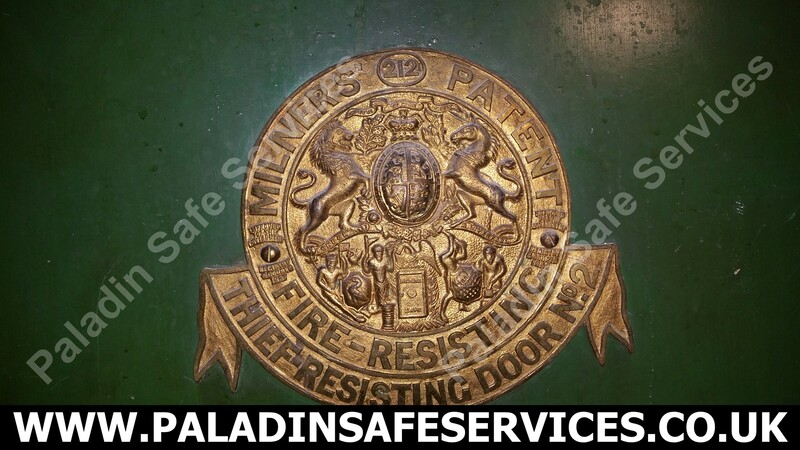 The safe plaque says “MILNERS’ 212 PATENT FIRE-RESISTING”. 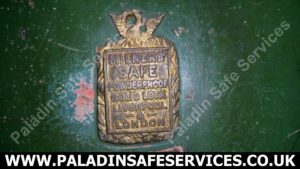 This Milner safe at a pub in Widnes would not open despite the owner having the key. 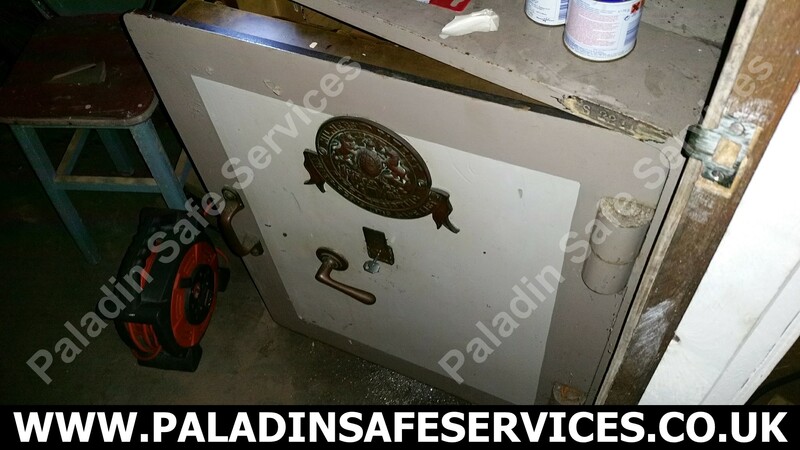 We attended site, got it open and returned it to service. 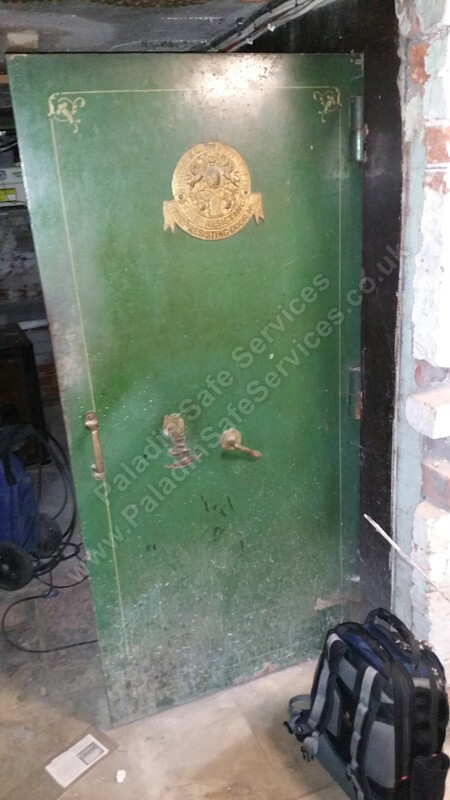 The previous owners of a pub in Southport hadn’t left the keys for this Milners Thief Resisting door and the new owner required it to be put back in to service. We attended site and made new keys for the lock giving it a new lease of life. The safe plaque reads: “Milners’ Patent Fire Resisting Thief Resisting Door No.2” and has the common “212” number which is the boiling point of water on the Farenheit scale. In smaller script it also reads “Improved for the government registry & courts 1857”. 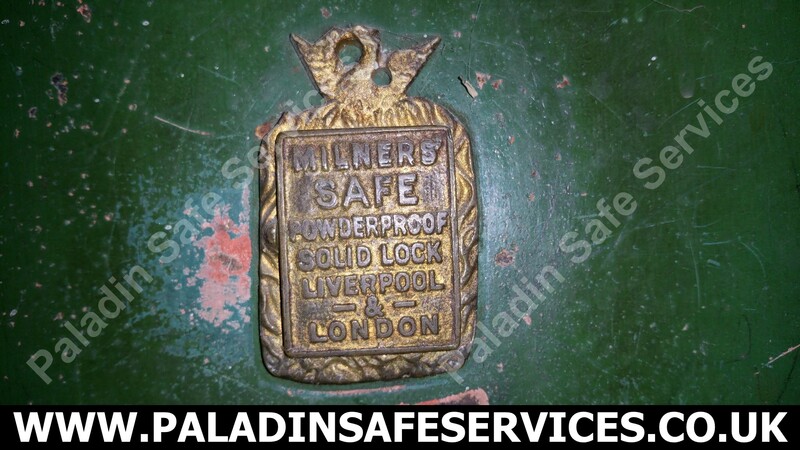 The safe escutcheon reads: “Milner’s safe powderproof solid lock Liverpool & London”.